Join us as we as we kick-off our annual school supply drive for the 2019-2020 school year on May 21st! 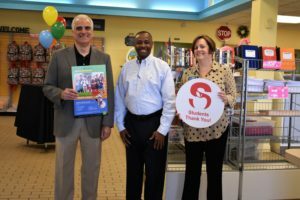 You’ll have a chance to tour our free teacher store and go behind the scenes to see how your donation create better opportunities for SCPS students. All this while enjoying a cup of coffee and light breakfast refreshments. 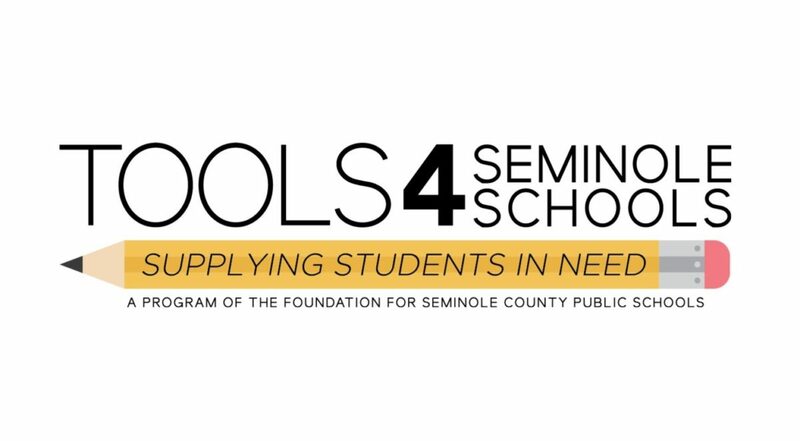 This kick-off is in support of Tools for Seminole Schools, a program of The Foundation for Seminole County Public Schools. This program provides teachers and administrators with access to free school supplies, backpacks and more for their classrooms, schools and students most in need. Learn more about this program and RSVP for the Kick-Off at 407-320-7768. Please RSVP by Thursday, May 16 2019.